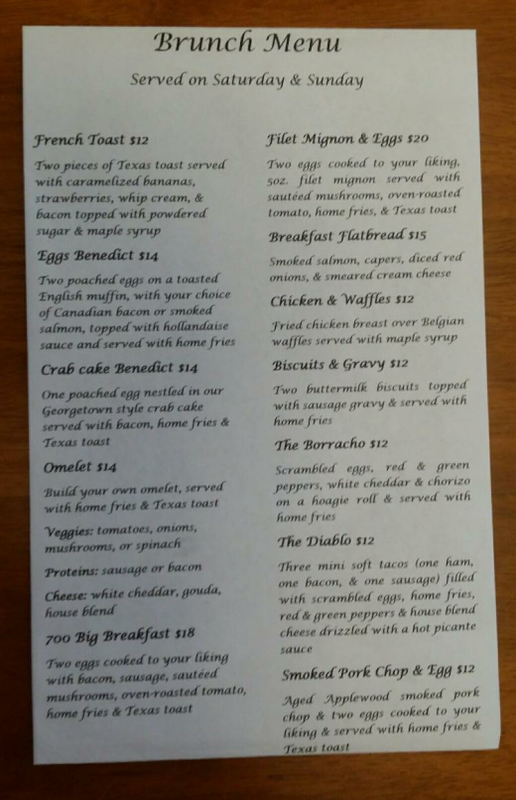 Come enjoy the best brunch in town with featured Mimosa's, Bloody Mary's, Special Breakfast and Lunch Entrees and MORE! Absolutely Delicious!! Checking Accounts with FREE Debit Cards.